Frederick James Dailey, age 69, passed away on Wednesday, August 15, 2018 in Houston, Texas. Fred was born in Erie, Pennsylvania on February 28, 1949 to Joan Helene Cronin Dailey and Robert Michael Dailey. 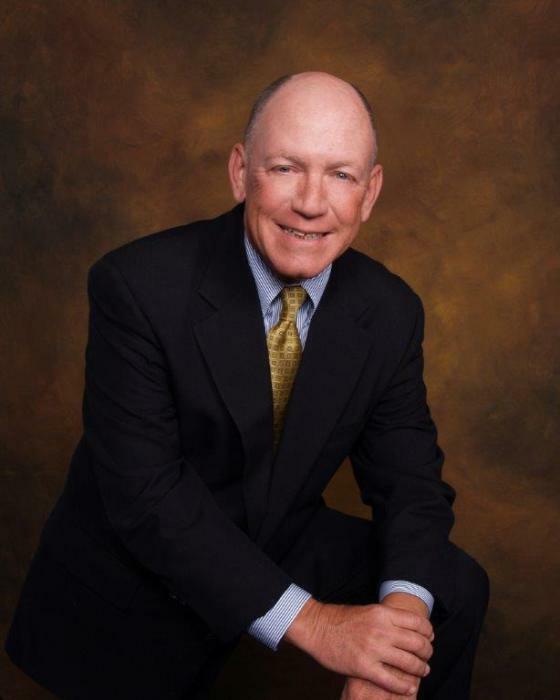 A 38 year-resident of Houston, Fred was highly regarded as a Certified Public Accountant and a civil litigation and personal injury trial attorney who practiced in Houston for more than 38 years. He established his law firm 33 years ago and served a 10 year tenure on the Recenter’s board of directors, most recently serving as Chief Executive Officer. To those closest to him, Fred was known for his compassion and tenacity. He was an avid golfer, sailor and a fervent fan of Villanova Wildcats March Madness basketball. Fred channeled his commitment to 35 years of sobriety into helping Recenter residents follow the path to recovery. Family, good friends and business associates will all miss Fred’s humor and fascination with politics and international travel. Above all he will be remembered for his commitment to his fellow men, whether in a courtroom or in an AA meeting. Fred is survived by his wife of 40 years, Susan Sturtevant Dailey, his son, Frederick “Fritz” Thomas Dailey and his partner Elizabeth “Beth” Murphy of Philadelphia, His daughter Margaret “Meg” Dailey and her husband Brad Pacana of Philadelphia, brother Michael Dailey and his wife Sallyann Dailey of Cincinnati, and sister Nell Dailey Lennon and husband Gary Lennon of Great Falls, Virginia as well as aunts, uncles and cousins. Dailey lineage, earning Irish citizenship for both in 2003. Fred met his wife, Susan in Erie when they were 15 years old. The couple reconnected years later and married under a Christmas tree on December 23, 1978. Villanova University gave Fred a fine education in accounting and business and provided a foundation for his career as a CPA and later as an attorney. While working up to three jobs at a time, Fred completed law school at Delaware Law School and joined Arthur Anderson in Houston as an international tax attorney. In time, he chose to open his own firm where he enjoyed many rewarding years of trial experience in personal injury and civil litigation cases. After one federal appeals case heard in New Orleans, before six visiting judges, friends and family recall observing Fred’s preparedness, knowledge of the law and his cool demeanor in the courtroom as he argued on behalf of his client. At the end of the day, he received ovations and “atta boys” from a chorus of fellow lawyers at Mr. “B”s restaurant by those who observed Fred in the courtroom. In retirement, Fred was dedicated to the Recenter, the oldest Houston AA-based community for low income adults, providing opportunity for further sobriety and to become productive members of society. As a member of the Recenter board of directors, and later appointed as CEO, Fred orchestrated the funding, architectural design and construction of a 200-bed residence building. His collaboration with Houston Community College now provides residents the opportunity for advanced education. Fred and Recenter are proud of the sober and committed members of their community, many of whom have gone on to further careers and give back to their families and society. Visitation and a memorial service will be held at Bradshaw-Carter on September 9th, where Fred will be surrounded by his family and friends who remain at the center of his rewarding and eventful life.